Every long journey starts with a single step. Every transformation of society starts with a single person. With me. With you. 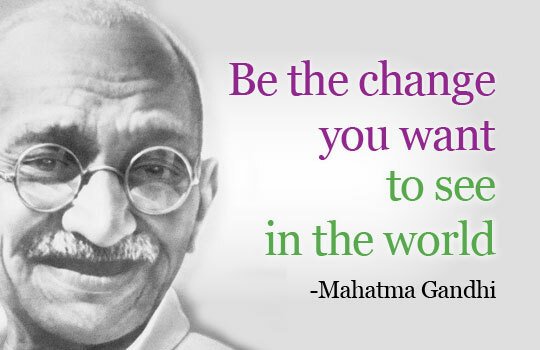 If you are the change, others around you start changing, too. In the coming months we will concentrate here on our inner transformation. This will be a step by step guide, how to achieve it by developing a new awareness about ourselves, and others as well. To experience this new awareness the first step is to receive your self-realization, which means, the awakening of your Inner Energy. After the awakening of your Inner Energy you might feel deep peace and a state of inner silence. Some might already feel a new sensation as well, a cool breeze in the hands and over the head. Sometimes it may be also warm or hot, which indicates that your inner energy has already started to clear your energy-centers. If you do not feel the cool breeze right away, do not be disheartened. It only means that one of your energy-centers, the throat-center, needs healing. This is the center that allows us to feel – what we call – vibrations. 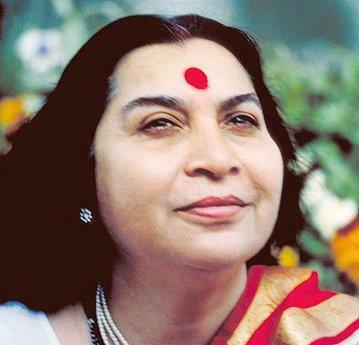 Here is a guided meditation by Shri Mataji Nirmala Devi to awaken your Inner Energy. At the end she also shows how to raise your energy and how to put yourself into a shield of protection. The awakening of the Inner Energy is usually done only once. However, out of my own experience I encourage you to try to meditate every day with this guided meditation at the beginning. When I started to meditate it helped me a lot to focus and come into a state of thoughtless awareness and inner peace. If you had a good experience with this meditation please share it with others, too, and tell us your story.